In this age of technological advancement every business needs the Companionship of a website to directly connect with customers. Our team of highly specialized, motivated and dedicated individuals build elegant, unique, attractive as well as easy to use websites to attract more customers for you. Our team of eminently professional web designers works in coordination with the clients to fully understand their needs and goals to hand-craft the website for business interests to stand out from the crowd. Searching for a trusted PPC advertising service provider from India! 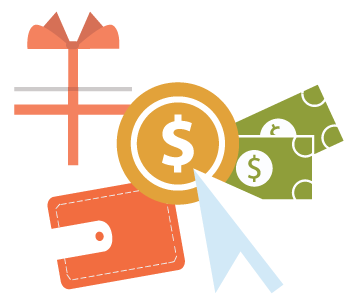 If yes, then Webrooptech is the right name to get PPC advertising services. We always follow PPC advertising correctly, which has allowed us to earn 100% client satisfaction. To give a quick start to your business you need to create a professional and impressive website for your business. Which help you in growing your business and your brand across the world? 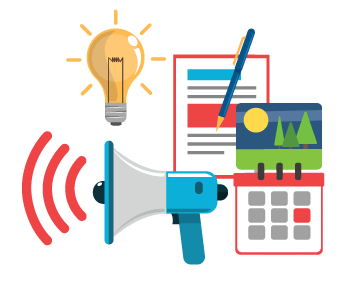 We know how much your business is much important for you and we fully understand how to promote your business in Google like Google, facebook, Twitter, Pinterest, Yahoo, Bing and all other branded sites. SMO is an acronym for Social Media Optimization. 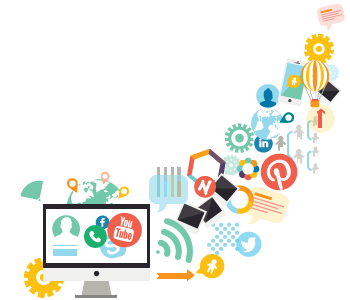 SMO is designed to help companies market their products and services through online social networks like Facebook, Youtube, LinkedIn, Twitter, etc.